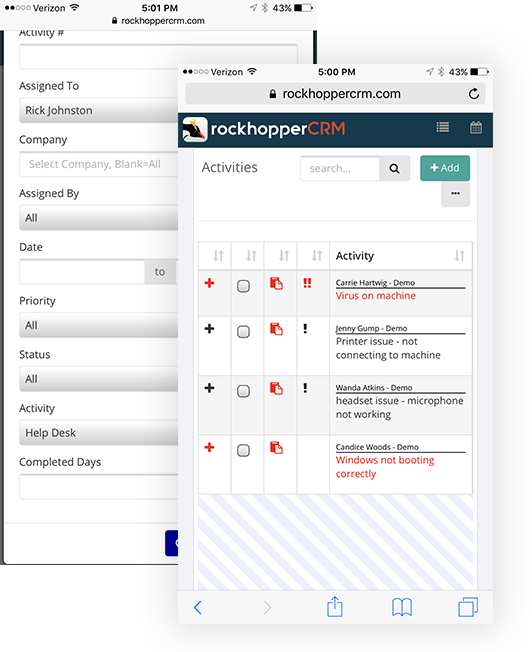 Rockhopper CRM takes your work-flow processes and seamlessly integrates them into a easy to use browser based application for your teams. 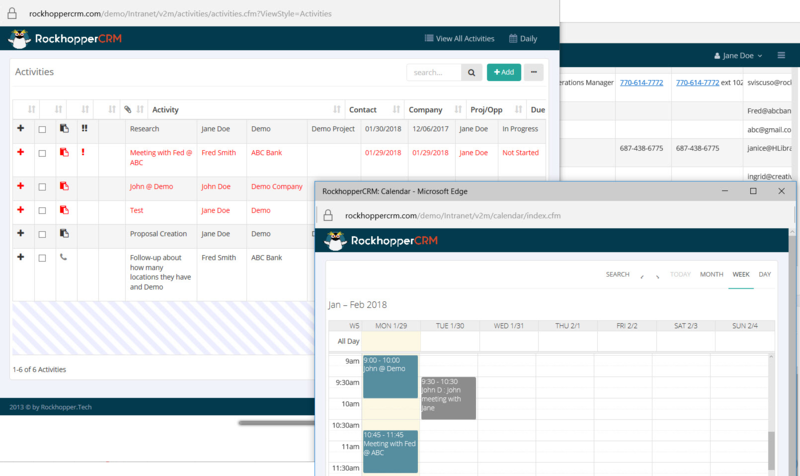 From sales and marketing work-flow processes to services and support workflows Rockhopper CRM will provide the tools to make your people more efficient and effective. Our product was designed to make it easy for your entire team to access, share and update your company data from anywhere with any device. Want to learn more or request a free trial? Sign up for important training & software updates? 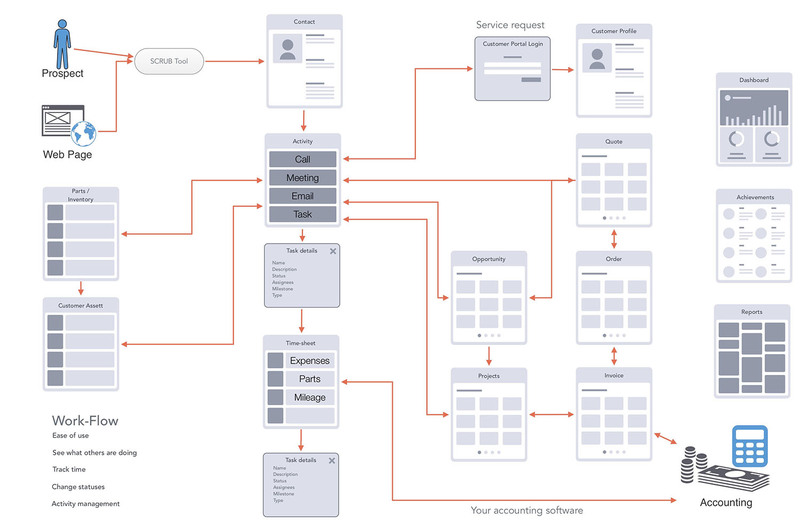 This is the heart of our CRM. From prospects and customers/accounts to vendors and employees, all contacts and accounts are located here. Store important dates like anniversaries and birthdays to all correspondence for sales and service. Group contacts as well as set up multiple product lines for tracking ups sales and cross sales. GEO coding inside of the CRM is very powerful and can place any contact on to Google maps using longitude and latitude coordinates. The activities module is the communication hub which ties all correspondence back to contacts, from calls, meetings,task, and other custom activities. Provide all of these benefits to every individual in your business with no additional charge. 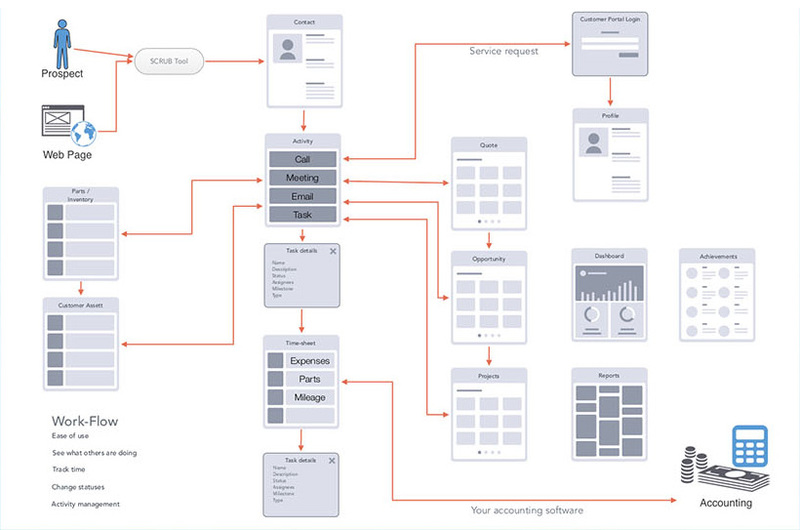 Connect activities to Projects, opportunities and even time-sheets with in the application. 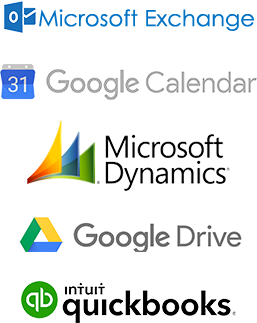 Integrate directly with Microsoft Exchange server and Google Calenar. Configure the mobile experience to match your individual business needs and branding. Found in the contacts module, the geo search will rock your team's productivity. You're looking at your calendar and realize you have some time around a scheduled appointment the next day. Use this tool to find out which of your other clients are located near the appointment, and plan to make the most of your trip! 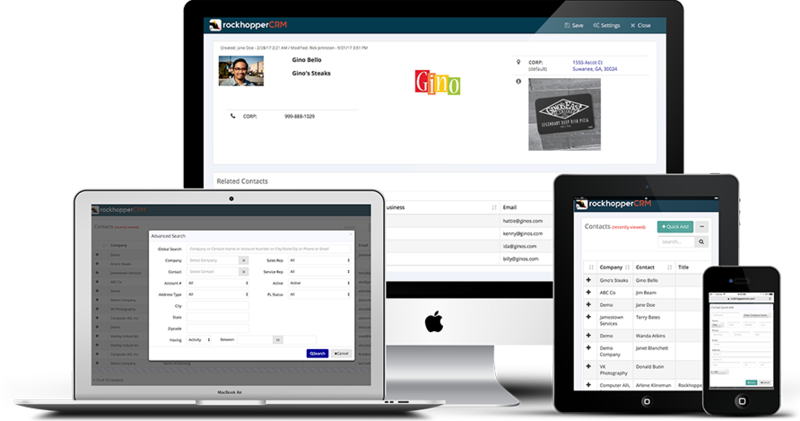 Use Rockhopper CRM to manage potential business in your sales funnel. Access documents anytime, anywhere – a home office, on the road, in an airport, or at corporate - because all documents are stored in one online repository. Documents can be shared or they can be assigned to a specific contact. 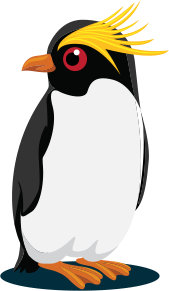 Rockhopper integrates the drive mapping with Windows File Manager, so selections of folder and file systems are intuitive to users. 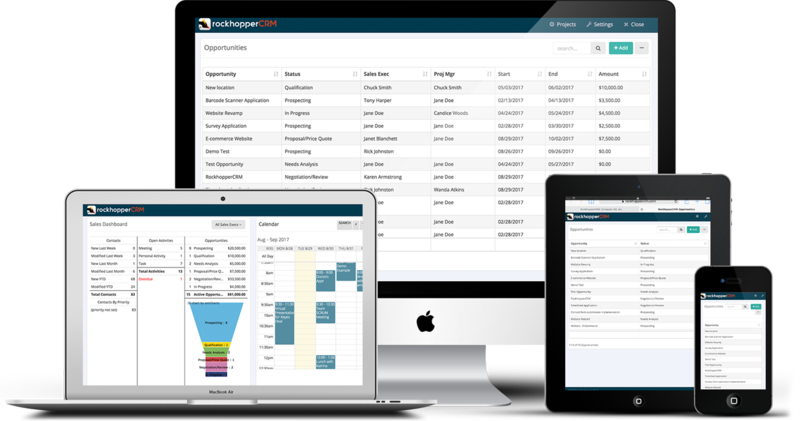 One of the most powerful uses of the Rockhopper CRM real time invoicing system is the ability to track the amount of time devoted to each step of a client interaction. 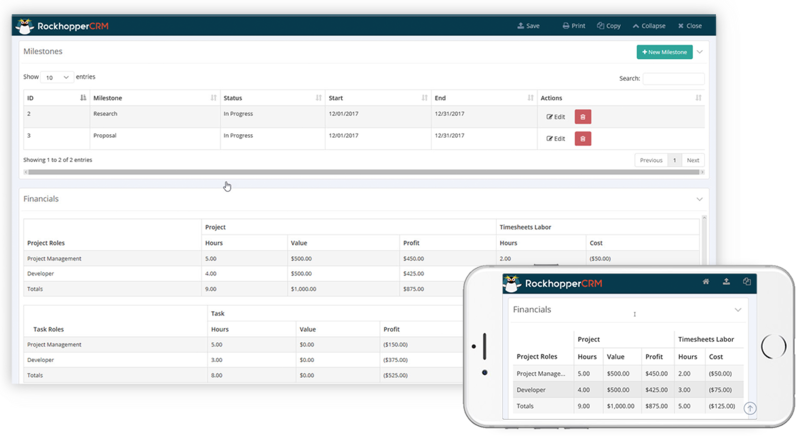 By tracking the time your operations staff spends logged in to a customer's account, Rockhopper CRM provides back end resources for your accounting department to analyze billable hours devoted to each client, project by project. Our Legacy Reports include nine (# of) reports for Sales Opportunities and Activities (tasks and events) and include basic graphs. Our Advanced Reports allow you to create custom, tabular reports. Advanced logic filters help you narrow your report criteria, and you can include report categories and add summaries to a row of calculations. Report scheduling and Smart Alerts are also available on paid plans.